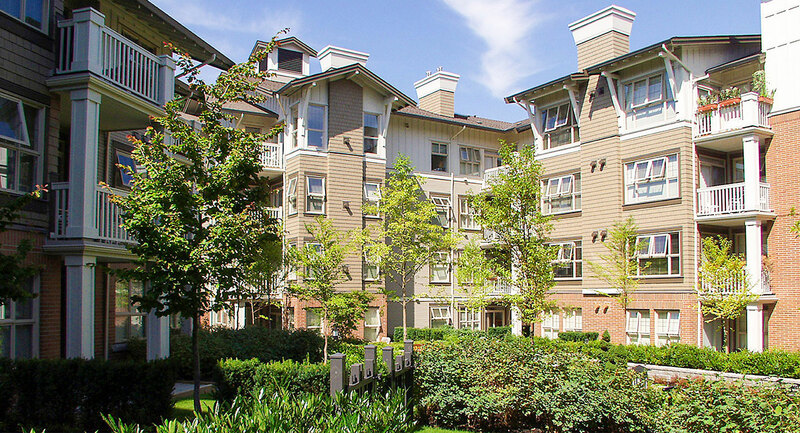 Quilchena Gardens (formerly Arbutus Gardens) was originally constructed in 1965 as a seven building, 302 unit rental apartment complex. 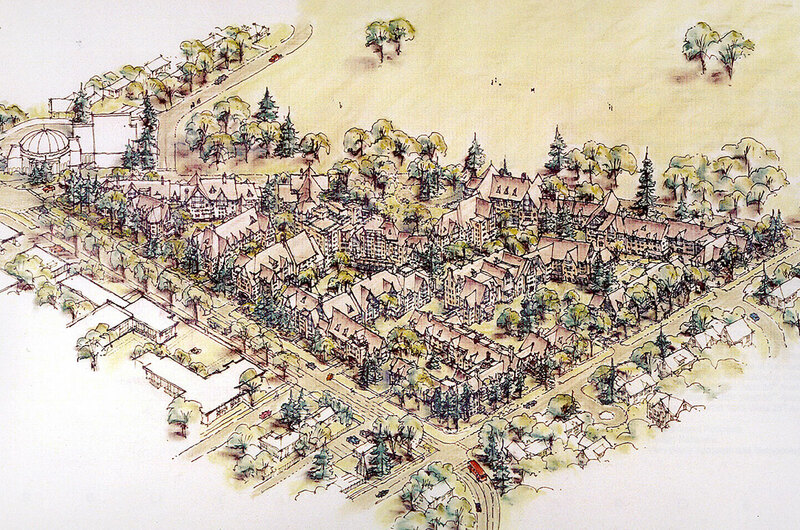 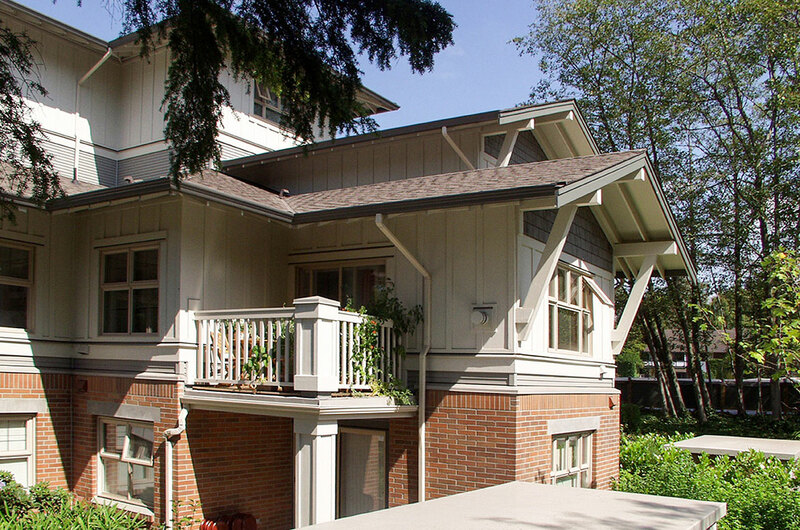 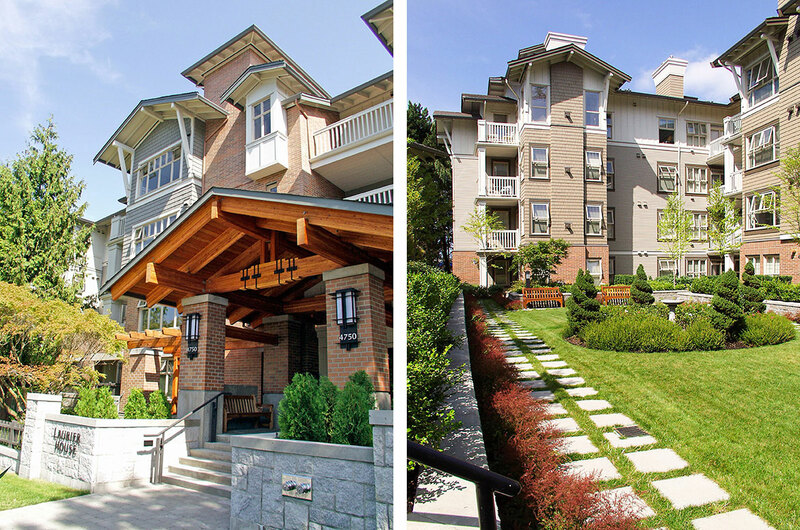 The existing two storey buildings were set in a lush park-like twelve acre setting which included over three hundred and fifty mature trees, and the challenge was to double the density on the site in a program of phased redevelopment and new construction while maintaining as much of the existing landscape as possible. 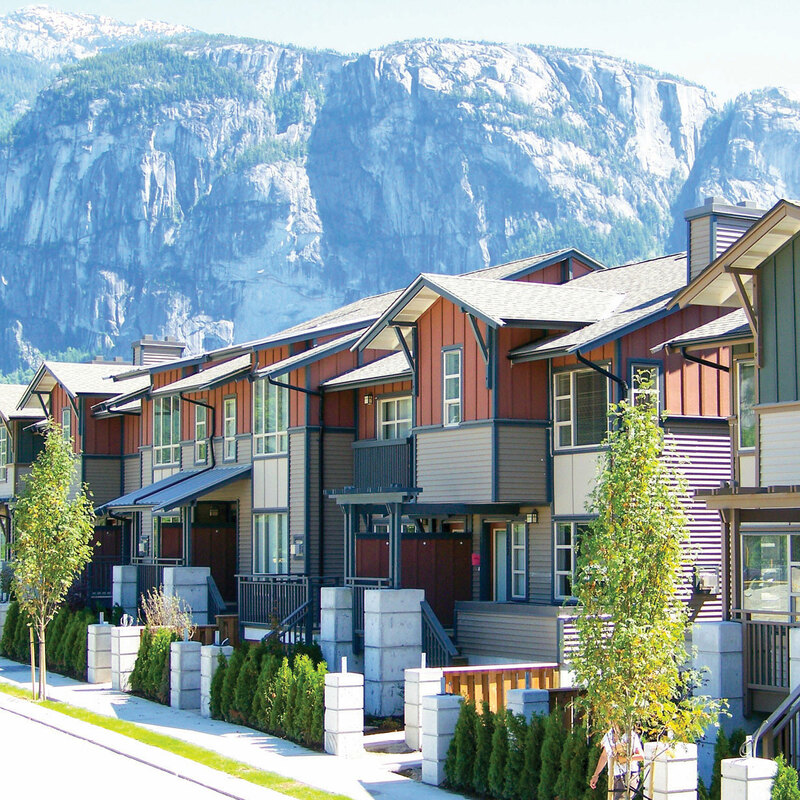 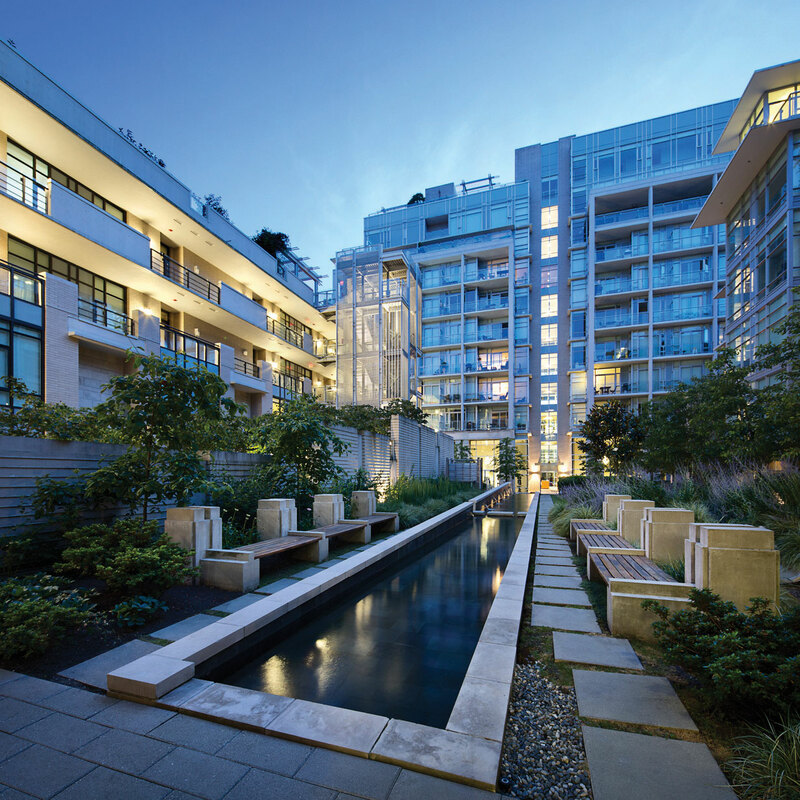 Under the project leadership of Principal Graham Fligg, the practice completed a cd zoning for the site that significantly enhanced the density provisions while satisfying the interests of the neighbourhood, including an accommodation strategy for existing renters. 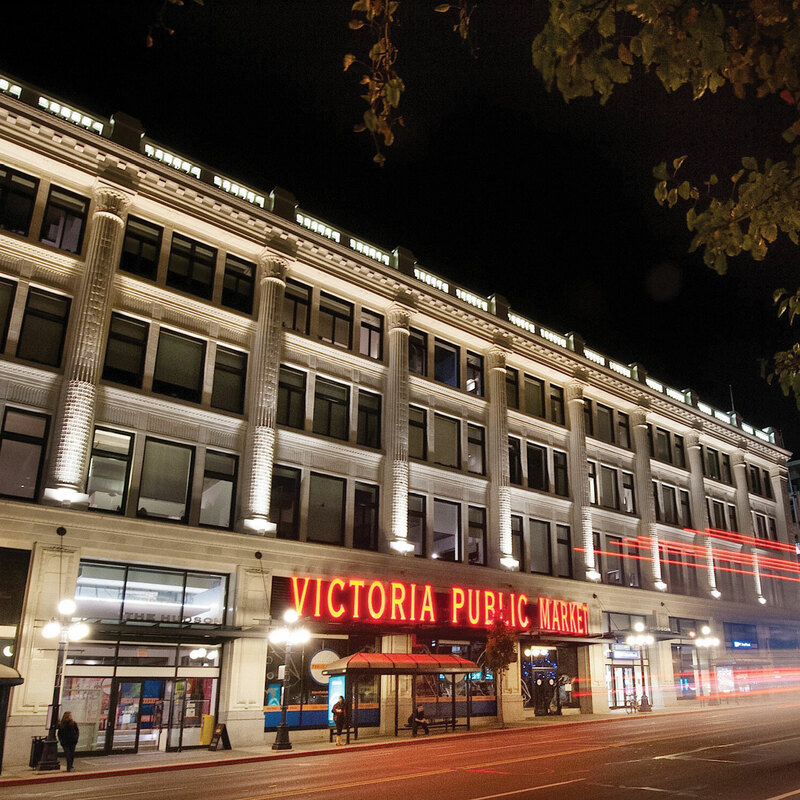 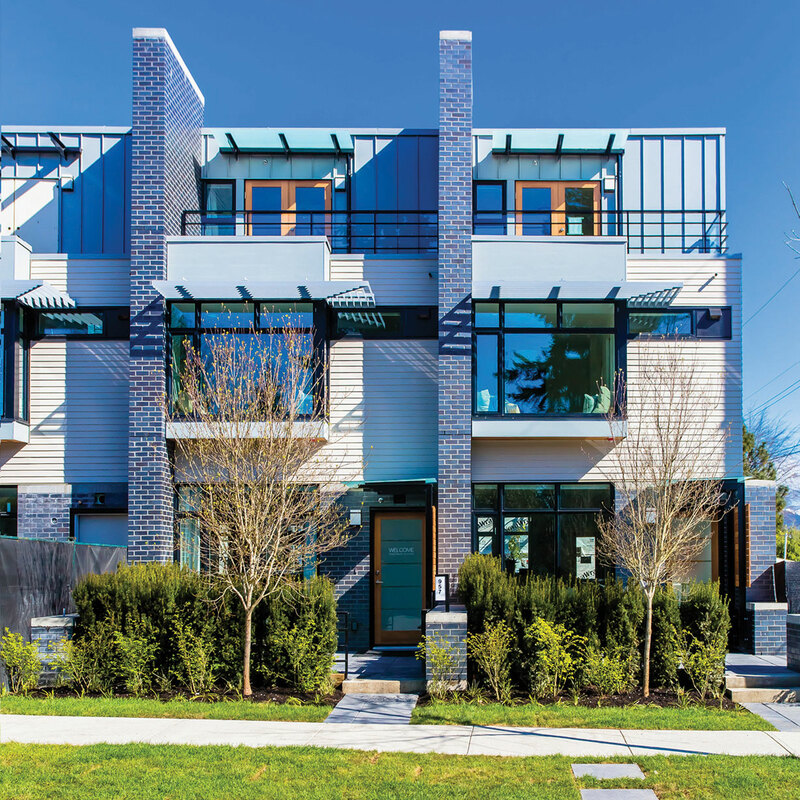 The zoning underwent an extensive public review process that was widely supported by the community, planning authorities and Vancouver City Council, and the project has now been fully constructed.